07 January , 2017 . In case you missed yesterday's 06 /2016 Campus publication 2016. click here. 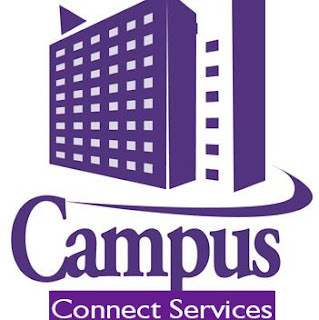 http://www.lmblug.com/2017/01/todays-campus-connect-publication html?m=1. 📌 Unilag medical student arrested for hacking his father to death in Ondo State. http://www.lmblug.com/2017/01/unilag-medical-student-arrested-for.html?m=1. 📌Salesman arrested for defrauding his employer of N22million. http://www.lmblug.com/2017/01/salesman-arrested-for-defrauding-his.html?m=1. February 26,1905 first motor road in Nigeria was constructed from ibadan to lagos.